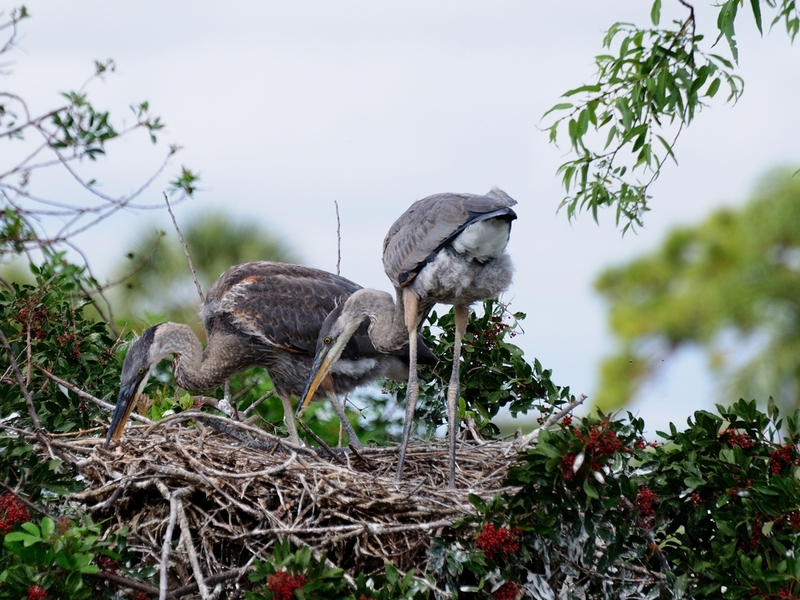 Last Friday, I was returning from Sarasota FL and decided to stop by the Venice Rookery. There was some fuss about the Rookery after some heavy landscaping work a year or so ago. The new plantings are doing well though and the invasive Brazilian Pepper was pretty much gone on the shore. There is still plenty of it on the Rookery island but, that’s prime nesting space so it is left alone. There was plenty of activity on the island with a wide variety of nesting birds. 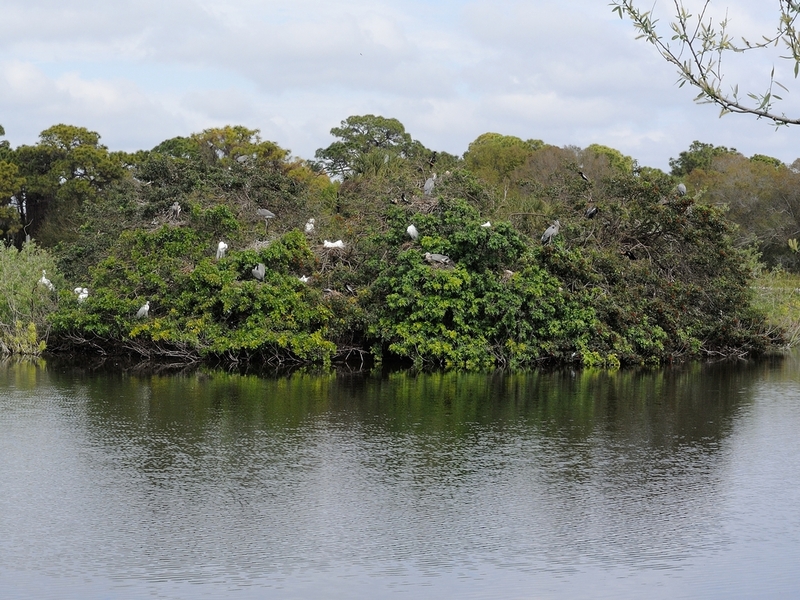 This is the Rookery Island. Here are a few shots from around the pond. 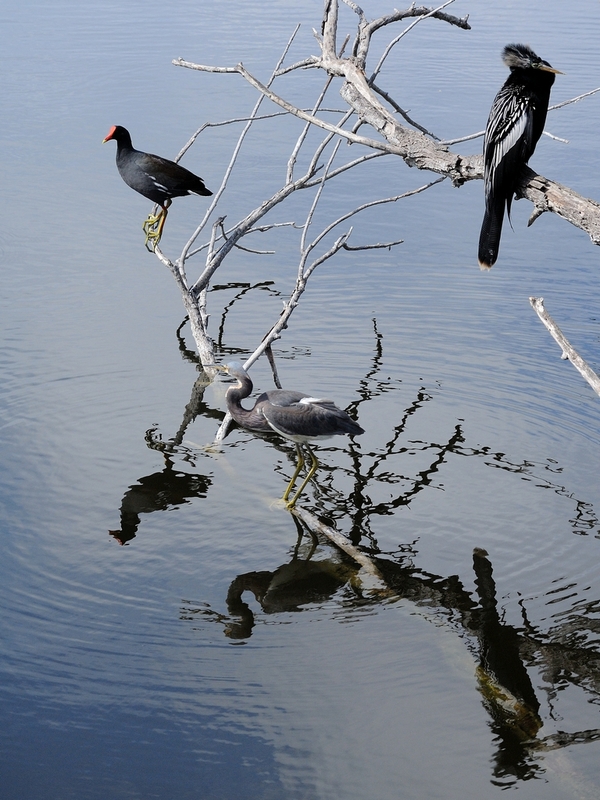 The image on the left shows a Common Moorhen, Tricolor Heron and an Anhinga. 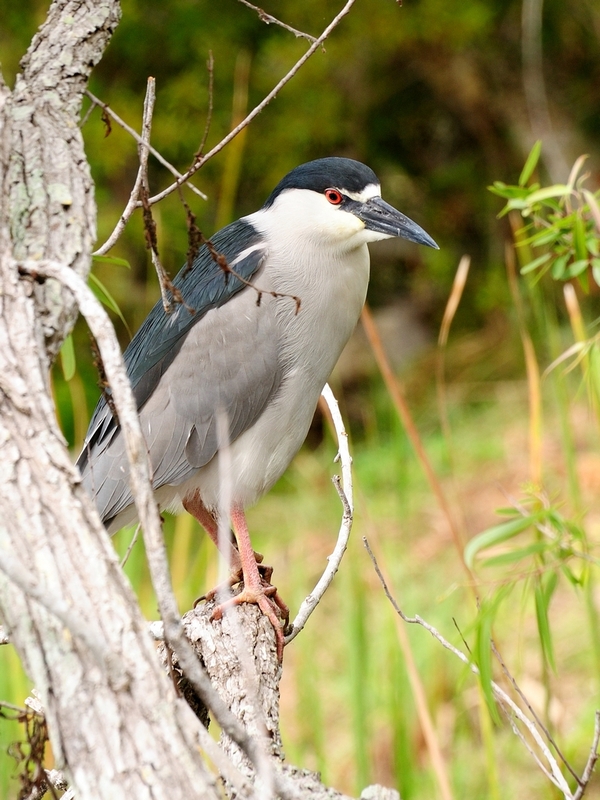 On the right, a Black crowned Night Heron. 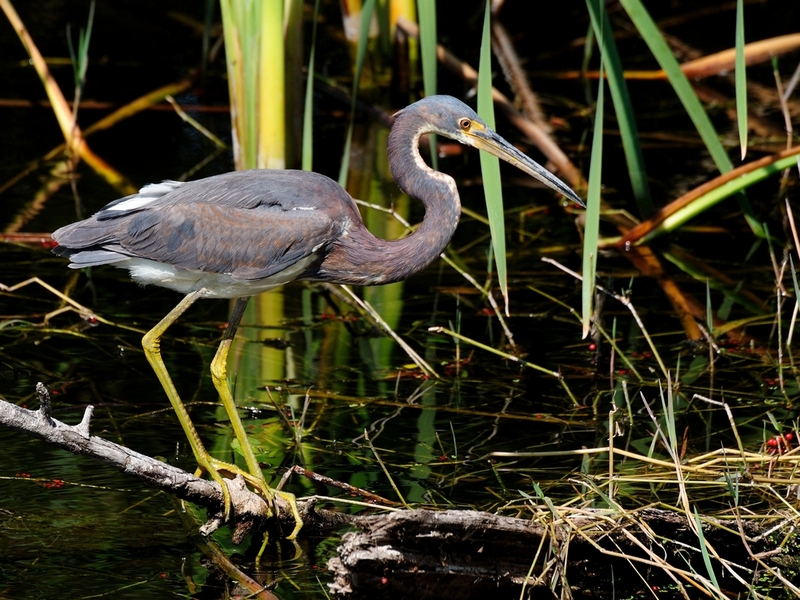 The Tricolored Heron stalking the reeds and a Great Blue Heron in flight. 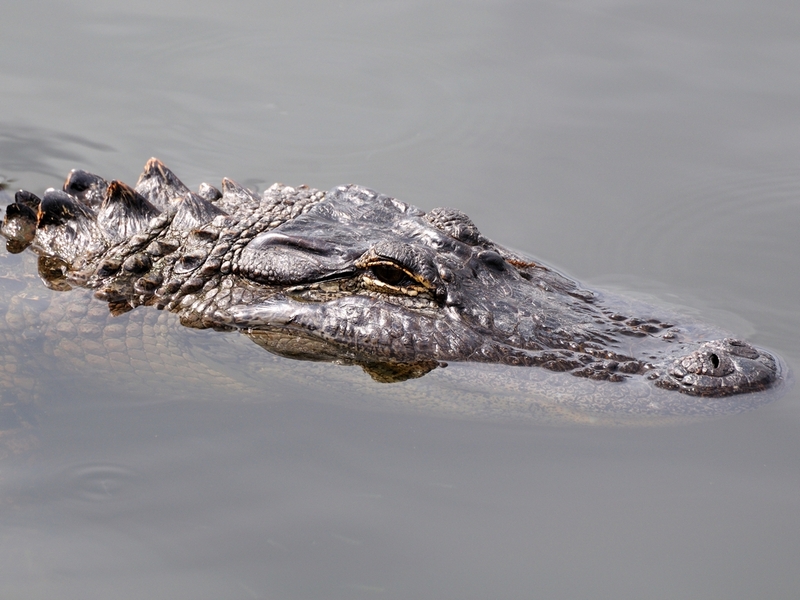 An American Alligator, these are called The Guardians at the Rookery and on the right a Great Blue Heron nest being tended to. 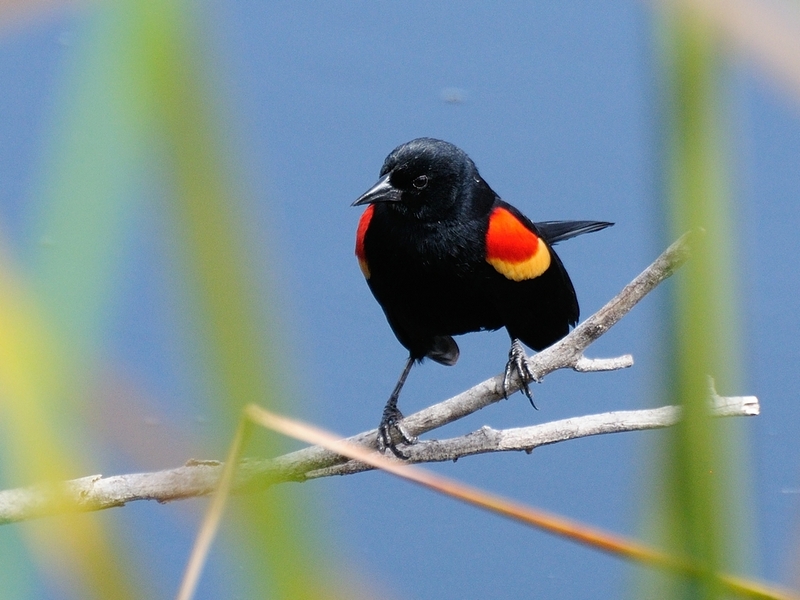 Finally, a Red-winged Blackbird in the reeds showing his colors. If you can get there, now is the time. 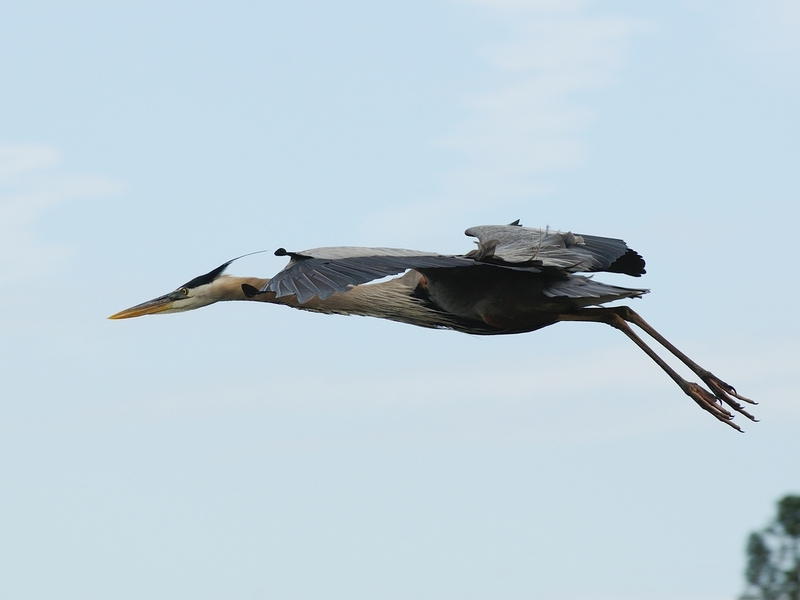 This entry was posted in Bird, reptile, Scenic, Venice Rookery and tagged Alligator, anhinga, Black Crowned Night Heron, common moorhen, Great Blue Heron, Red-Winged Blackbird, Tricolor Heron, Venice Rookery. Bookmark the permalink. Wow, great shots and what a beautiful bird, who is he?